After a lecture in December at The University of Scranton by city planner, consultant and author Jeff Speck, city officials are seeking a firm that will help to put together an improvement plan to make Scranton more pedestrian-friendly. 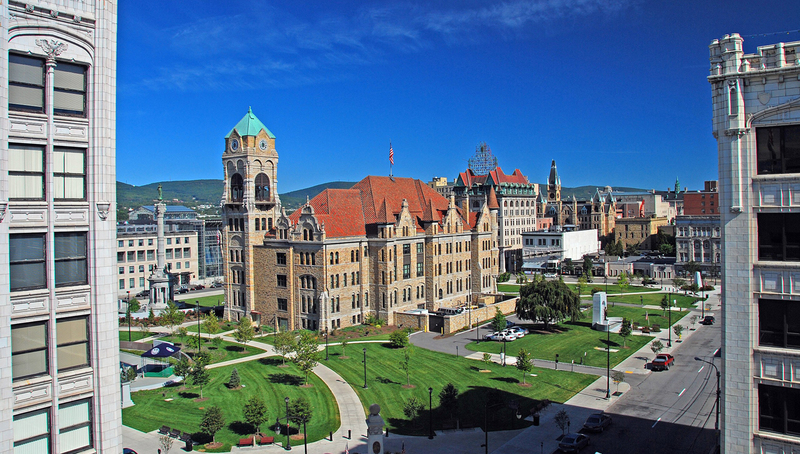 With support for Mayor Bill Courtright, Coucilman Wayne Evans is formally seeking proposals from firms that may be interetsted in developing a plan for downtown Scranton. The request is for proposals that address a timeline of May 31, 2019, through April 30, 2022. The deadline for submission is April 24. Learn more about this initiative in The Times-Tribune article on walkability.